"An access control system is the answer to the problems which every medium to large company encounters. Being able to ensure that you can accurately control access to various parts of your premises becomes vital." These access control systems give you immediate and simple control over where and when access is permitted and to whom throughout your premises. Access control systems are especially beneficial for buildings with multiple users and open access institutions. Depending on your environment and needs, we can offer both PC-based and Standalone access control products from leading security manufacturers. Paxlock can be installed as standalone or as part of a networked Net2 system, with two designs available for both internal and external use - Paxlock allows Britannic to offer much more versatility for our customers than ever before. Straightforward and easy-to-install access control for one or multiple doors. A truly flexible way of managing access to your business, whilst tracking movements. Revolutionise how your handle employee access and manage your security with Paxton. Why choose Britannic Fire & Security for your access control? 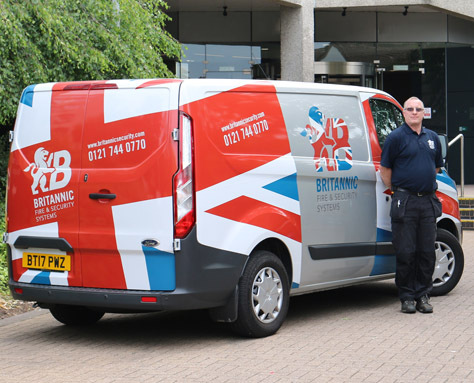 With over 25 years in the industry, Britannic Fire & Security have the knowledge, history and expertise to offer an unrivalled service. Our engineers are ideally situated to cover Solihull, Birmingham, Coventry and surrounding areas. Working across Solihull, our expert access control installers are fully experienced and qualified to install, maintain and replace a variety of door entry systems, ensuring your premises is fully protected at all times. From residential properties to large corporate buildings, our professional access control engineers have the knowledge and experience to meet your every need. Utilising the latest tested and proven technology, our specialist team ensure all of our access control systems are installed and maintained to the highest industry standards, ensuring that the access control system continues to protect your property at all times. 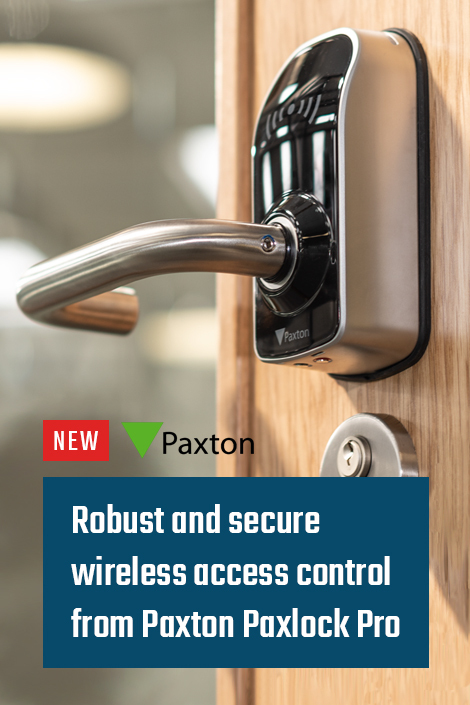 Based in Solihull, our access control systems by Paxton provide clients with the highest levels of security whilst ensuring that the usability remains simple and quick, allowing the systems to be run with minimal training for administrators. From the installation of a new Paxton access control system to the maintenance of an existing system, our access control engineers have the knowledge and experience required to meet all of your requirements. Our access control systems are also scalable to your needs, meaning our system can grow along with your business to ensure your property is always secure. Situated in Solihull and the surrounding areas, our access control engineers are ideally based to provide quality, long lasting services to clients located within the Solihull area. From the installation of a new door entry system to the maintenance of an existing access control system, our engineers have the knowledge and expertise to ensure the your individual requirements are met whilst meeting the highest industry standards. 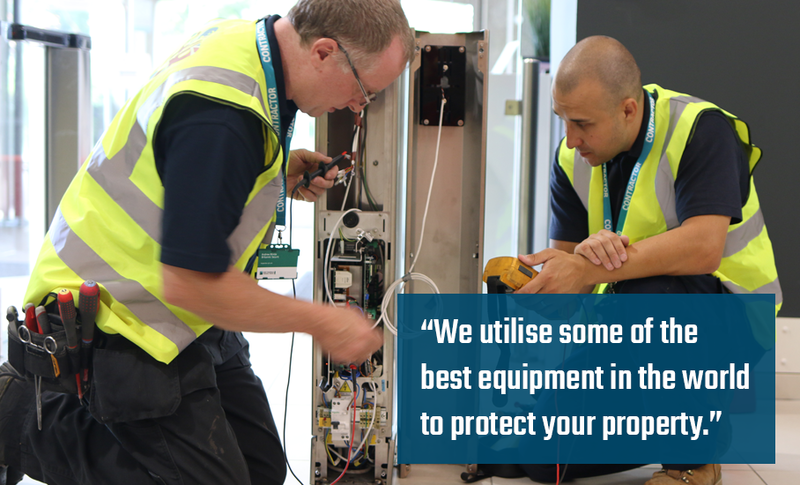 With our expert installers based across the West Midlands, we can provide an unrivalled service to our clients with minimal downtime. With our huge range of Paxton access control products we can find the perfect solution to match your requirements, no matter how many doors or entrances you need to protect, we will provide a range of options from cost effective to incredibly powerful.